* Technique 5 continues and expands on the technical and artistic tools learned in Technique books 1A--4. 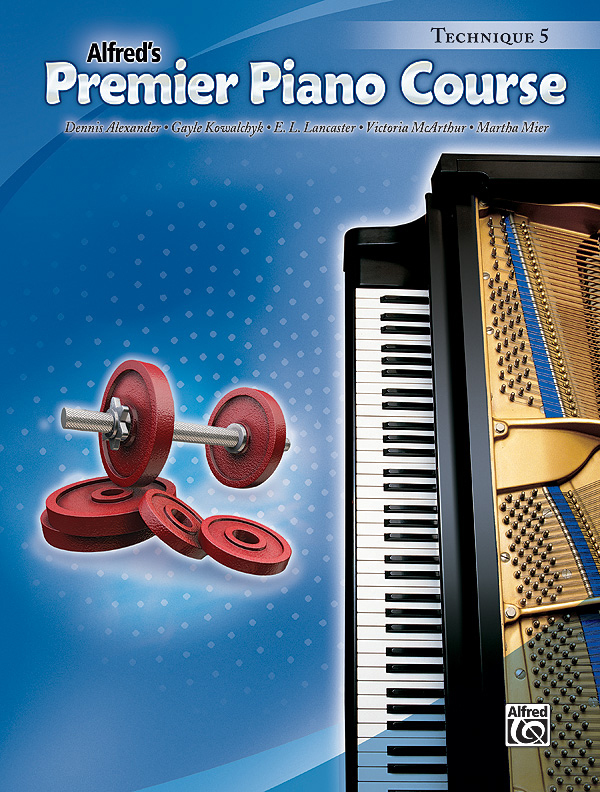 * The six new Technique Tools introduced are: Even Sixteenth Notes, Playing Grace Notes, Body Balance, Over and Back, Building Scale Velocity, and Sustained Notes. * Artistic Etudes showcase a student's technique in an expressive musical setting, and Hands-Together Workshops focus on developing the skills necessary for coordinating hands-together playing. * Masterwork Etudes provide training to play standard masterworks. * Each page in the Technique Book correlates with a specific page in the Lesson Book.